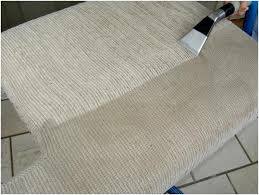 Wave goodbye to stubborn stains and say hello to a sofa that stays cleaner and fresher for longer with this top service for upholstery cleaning in Warrington. 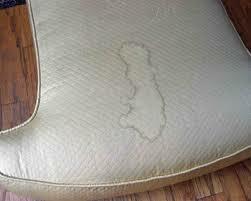 Ideal for any type of fabric because of the multiple sofa cleaning techniques that we have on offer, you can count on a professional clean for any armchair, sofa, chaise longue, Ottoman, or any other sort of upholstered furniture that you have. Performed by an experienced team using the latest equipment and covered by full insurance, this is the ideal way to keep your front room or reception area looking spotless. Fill in our booking form, start typing into the chat box in the bottom corner of the screen, or simply call 019 2569 8003 to get in touch with us. Our friendly advisers keep our phone lines open and fully staffed 24 hours a day.